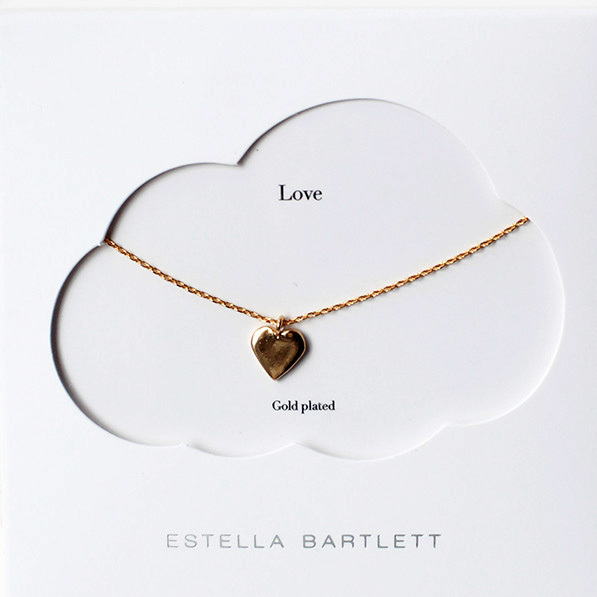 Estella Bartlett is known for its adorable range of delicate and elegant charm necklaces. 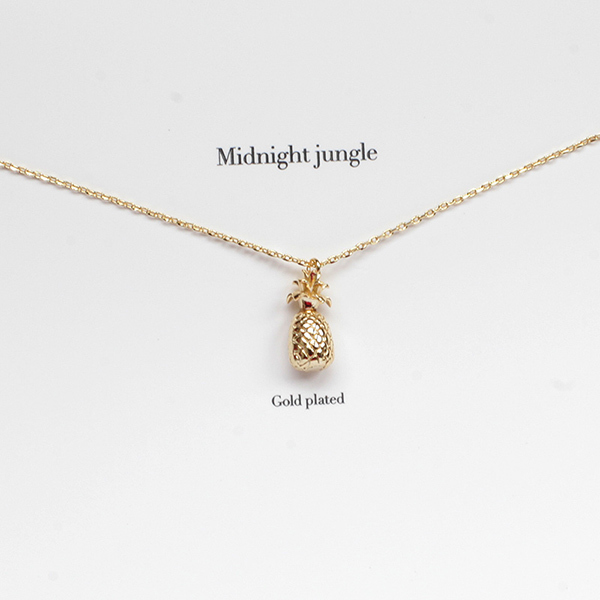 Our top favourite include the Estella Bartlett pineapple necklace, the Hand of Fatima pendant necklace, the gold heart necklace and the gold leaf necklace from the secret garden. 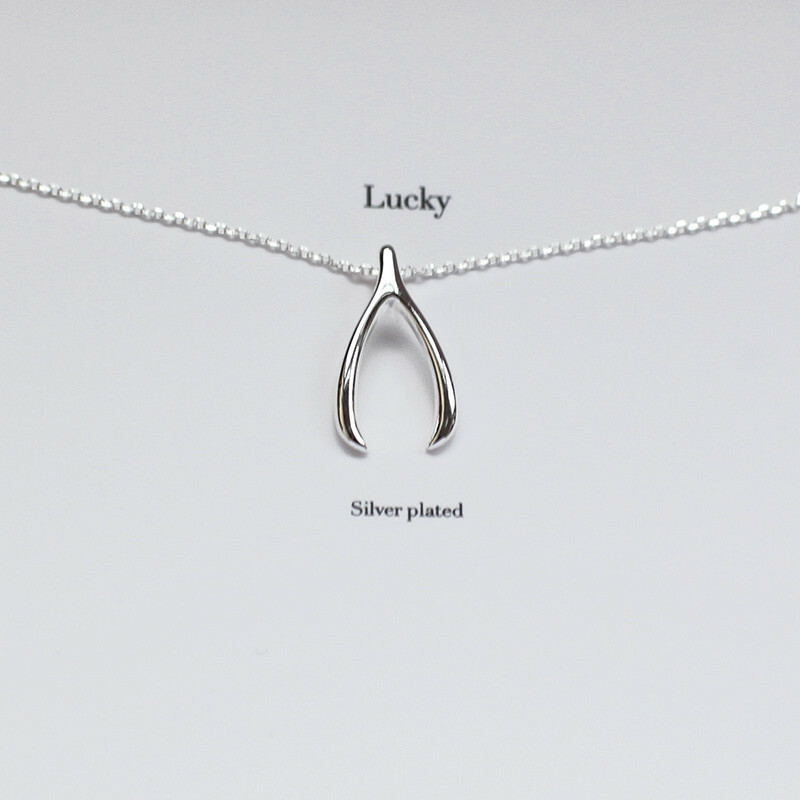 Also really popular at the shop are the Estella Bartlett Wishbone Necklace and the Estella Bartlett Silver Star Necklace. If you like pendants with words we have the dream, lovely, wonder and darling necklace by Estella Bartlett. They are so chic and playful – perfect for a gift or as a little treat for yourself. For more Estella Bartlett check our online shop or you can visit our Gift Boutiques in Spitalfields and South Woodford. 28 Pings/Trackbacks for "Shine Bright with Estella Bartlett Jewellery"
Always a major fan of linking to bloggers that I like but dont get quite a bit of link really like from. What is up it’s me, I am also browsing this web site on a standard foundation, this site is genuinely pleasurable and the viewers are really sharing very good thoughts. Do you have a spam dilemma on this website I also am a blogger, and I was seeking to know your scenario we have designed some good procedures and we are hunting to swap strategies with other individuals, be sure to shoot me an e-mail if intrigued. It is heading to be stop of mine working day, even so ahead of complete I am studying this great publish to boost my expertise.